Whether you are in Toronto for a corporate meeting, a wedding, a bachelor party, a friends’ reunion, or for a city tour, you can pre-book a Toronto Airport Limo to bequeath a royal twist to your trip. A chauffeur driven limo service can take care of your transportation worries to get around the city of Toronto and reach your destination with style. But, if you do not have an acquaintance in the city who can book the limousine for you, you should take the ordeal yourself. 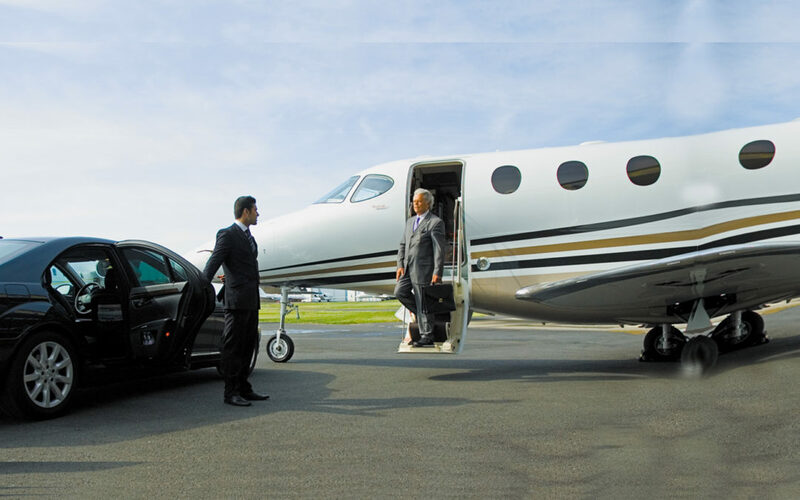 The airport limo services providers offer the online booking services to the customers, and when you come out of the plane, a limo chauffeur is already waiting for you. However, it is not so easy to book the right ride, and you may end up in a 1990 worn out model of the limo, ruining your trip. To make things easy, I have compiled a list of the five things to consider before you book the ride. Wouldn’t it be scary to roam around in an unknown city on limo which authorities do not even know about? To avoid any mishaps, it is important to hire a service which is certified and licensed. The State of Ontario has implemented a license for vehicles for hire and the limousine service providers file for a permit to offer the service. By hiring a licensed service, there are no chances of being stopped in the middle of the road for a registration check. Another benefit of the licensed service is that they run background checks on all their employees and chauffeurs (You know that you are in safe hands). Not every limo is same. A limo service provider has an average of five cars in his fleet. So, whether you want a saloon or a Hummer, you should inform your service provider in advance. Have a good look at the type and nature of vehicles and their specific features to decide which suits your needs. Tip: Check the models of the vehicle to make sure you do not end up in an antique one. Spend your time in recce. Search for multiple companies and ask for their quotes. Hiring a limousine will be heavy in your pocket, so you might as well make it the worthiest. Compare prices of different Toronto Airport Limousine and check the breakdown costs to see where you can save money. You can ask for special discounts or flat rates instead of choosing an hourly plan (I do not want you to worry about the per minute charges while you are enjoying the ride of your life). Safety first! So, ask for the annual vehicle inspection reports to make sure the cars are in excellent condition. The registered service providers should provide annual proofs of their car’s condition. You should ask for the liability insurance to know what happens in the case of an accident. The best possible solution is to go and check the vehicle yourself. But, since you are not in the city, you should ask for the pictures of the vehicle. You should ask for interiors and exterior pictures of the vehicle.